From a fully CAD designed kitchen to a simple countertop change out. 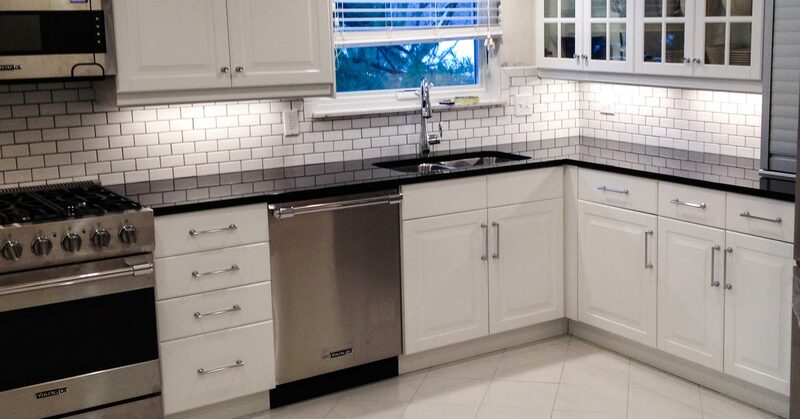 We have a hands-on approach from start to finish and want to assist you in designing and choosing materials like cabinets, counter tops, plumbing fixtures, tile, back splashes, and more. We offer custom and semi-custom cabinetry to fit any style or design. 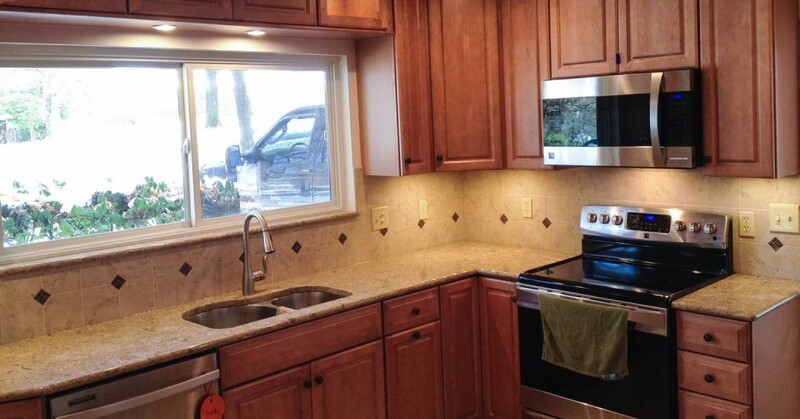 Countertops can be replaced with your choice of quartz, granite, or high end laminates that look like natural stones. We offer under-cabinet lighting, recessed can lighting, and pendant lighting to give your newly renovated space the radiance it deserves.